Select the perfect companion from any of our AKC-registered breeds. All our dogs and pups are kept in a heated and air conditioned building. Our puppies have inside and outside access though dog doors. 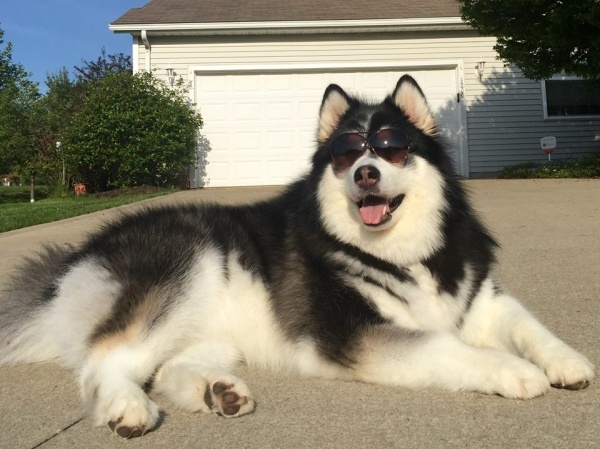 We have been breeding the Alaskan Malamute for over 23 years. We have been breeding Shiba Inu’s for 9 years. Our breeding program is limited, so we do not produce puppies all year. We produce all colors and our pups range from 80 lbs to 160 lbs full grown on the Alaskan Malamutes. 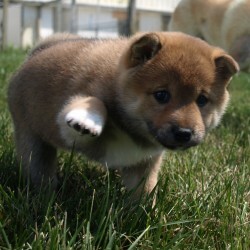 Our Shiba Inu’s are around 15 -20 lbs for a female and up to 30 on a male. When adopting your new companion, we guarantee their health for two years and provide you with up-to-date shot and veterinary records. Your new puppy comes equipped with a puppy pack, which includes a lead, collar, and one pound of puppy food. We no longer offer flights for any of our pups. They are sold on pick up only. If you are interested in future litters, please e-mail or call about what is available. We are not affiliated with any other kennels, and our dogs are not available for stud services. Puppies are fed TLC Wholesome pets™ puppy formula. Our pups are fitted with a microchip at about 4 weeks of age. This allows us to be able to located if they end up in a shelter or are stolen. Our pups are registered with the AKC. 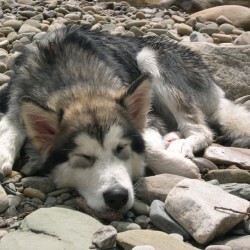 All our puppies are from purebred Alaskan Malamutes and our males are DNA tested. We do have some older Alaskan Malamutes now retired and living on the property. 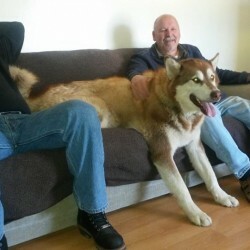 I do not profess to have the Largest Alaskan Malamutes out there. I just am A hobby breeder. I love the breed and love my dogs. My goal is to have healthy, happy puppies and adults. Some of my dogs are what you consider Standard and some of them are what you consider Giants. 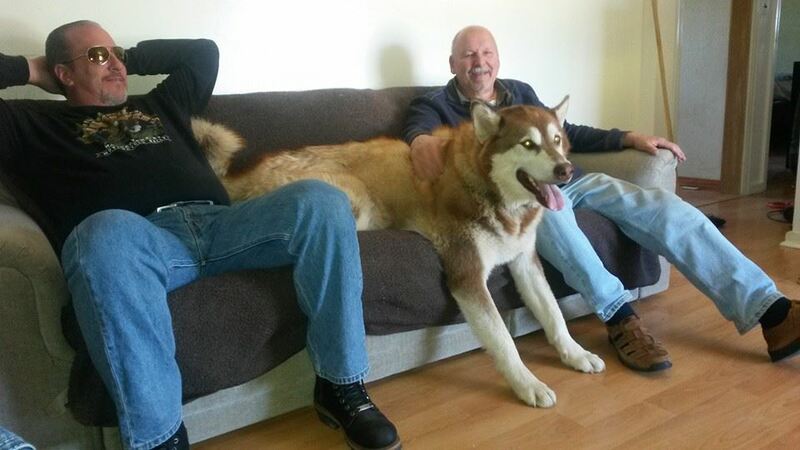 I do not breed Just to produce large dogs. 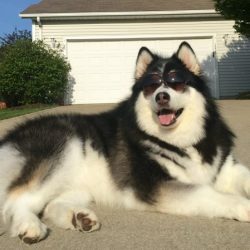 I breed what I feel will bring out the best in conformation of what an Alaskan Malamute should look like , with my focus being about majoring in the health and longevity of this awesome breed. 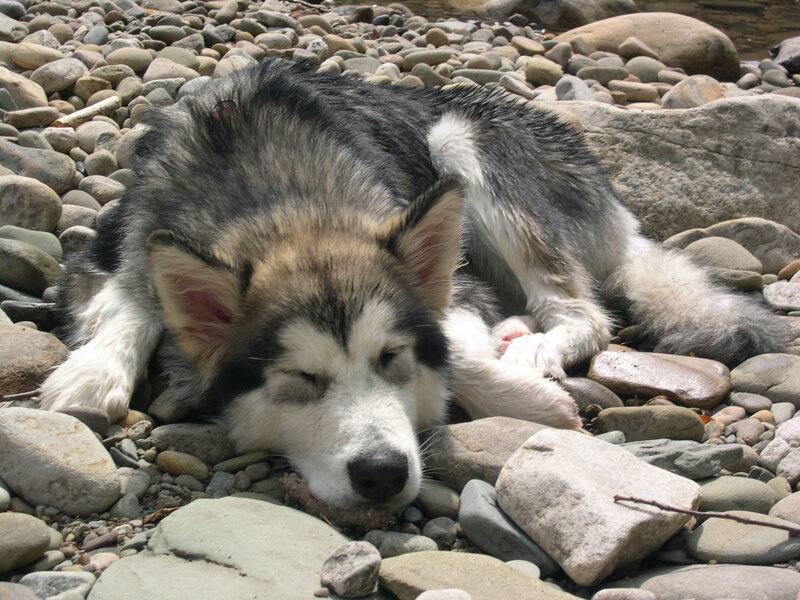 Contact us in Berlin Heights, Ohio, for more information on our Alaskan Malamute puppies.